They are available in all European markets and components of a pipework system are exchangeable, whoever is the producer. If you have questions, we are at you service! 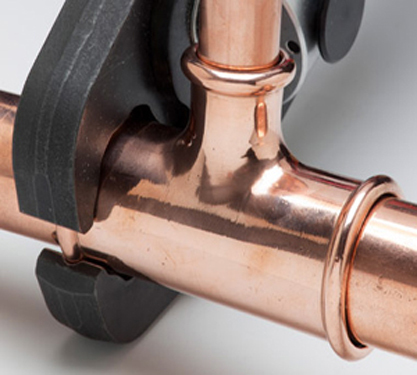 Copper is probably the most used material for plumbing in Europe. 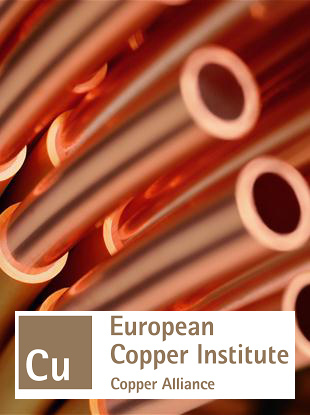 The main benefits of copper tube are: -reliable and time proven; copper has been conveying water for thousands of years; -high resistance; It can withstand extreme high and low temperatures and pressures and can be exposed to the UV rays, temperature and oxygen of outside environments; -versatile: copper tube is used in many services: drinking water, heating (traditional and radiant), gas, medical gases, solar energy systems, fire sprinklers, air conditioning systems. It meets the requirements of safety in an unmatched, wide range of temperatures and pressures. Versatile: copper tubes and its fittings meet international standards.